We exceed customer expectations by self-performing the majority of our work. This allows us to control the quality of work, and deliver timely completion. We have a proven track record of customer satisfaction, through repeat business and preferred contractor status. 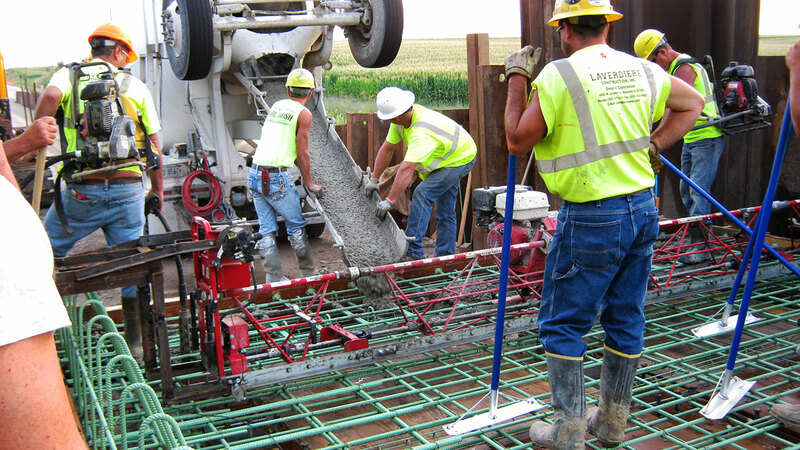 Laverdiere Construction self-performs commercial construction, site development and earth work, building foundations, sewer/water infrastructure, water treatment plants, concrete and asphalt paving, and bridges. 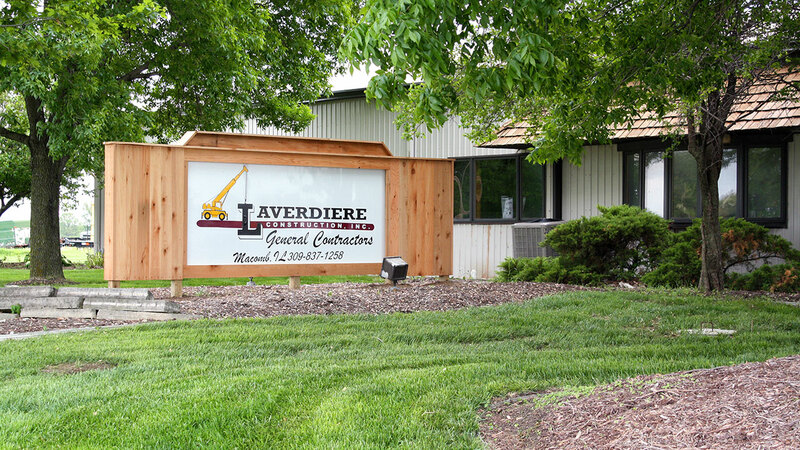 Laverdiere Construction has a strong reputation for our expertise in a variety of specialized construction sectors. We deliver quality work throughout all phases of construction. Laverdiere Construction is committed to quality construction, building long-term relationships based on integrity, performance, value, and client satisfaction. Our corporate office is located in Macomb, Illinois, where management and administrative staff perform their roles and responsibilities. We also operate several related business in Macomb, which provide vital support to our construction operations. Throughout the years, Laverdiere Construction has remained successful by anticipating construction market needs and preferences. We utilize modern and sophisticated technologies to ensure construction projects are completed with quality (and on time) to meet customer demands. We are looking for highly motivated, highly skilled, and highly accomplished people to join our team. 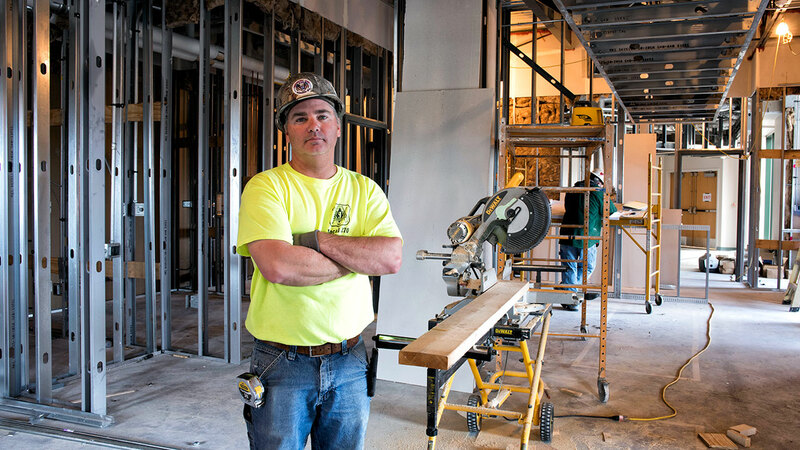 We seek new and experienced tradesman and construction professionals who have a desire to grow with our organization. Do you have what it takes? If so, we invite you to consider taking your place in our dynamic and evolving organization. Become part of a team that is committed and passionate about construction projects. Laverdiere Construction values people who are passionate about their work, and seek a new career challenge.